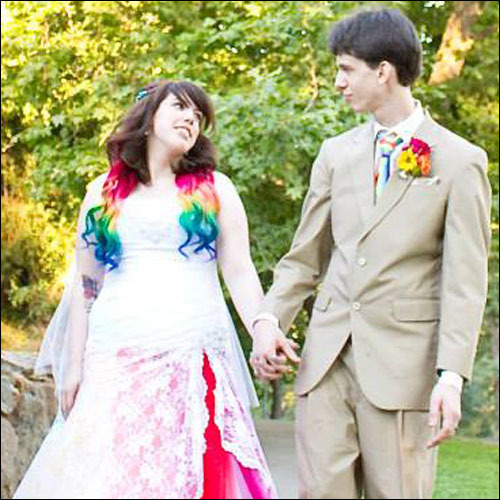 If you’re following Earth Mama Angel Baby on social media, you’ll notice some changes. Some big changes. A name change (more like a shortening), products redesigns and 3 NEW products. I recently got to try out their new products and they are a perfect fit for the Earth Mama line. The first thing you’ll notice when purusing Earth Mama’s website (and you seriously should, it’s super sweet) it the name change and redesign. 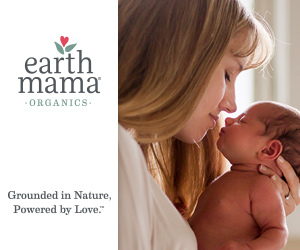 Earth Mama Angel Baby has shortened their name to Earth Mama Organics. With the shortening has come a complete redesign of their logo, packaging and website. If you’ve purchased their products in the past, you’ll remember their yellow, pink, green and purple packaging with images of pregnant mamas and babies. (You can see some of their old packaging on this post: toddler friendly hiking). Cute, but it was beginning to look a little dated. Their new logo features earth mama all lowercase letters with a little heart flower at the top. The products themselves are a lot more minimalistic in their presentation, with the company name and product name front and center, wraparound colors and flowers, with directions and ingredients lists on the back. Words cannot describe how in love I am with their new look. I love how clean and professional it looks. And of course, a redesign just isn’t complete without new products to go along with it. And Earth Mama brings 3 new, great products to their line. I have a love/hate relationship with natural deodorants. I love using products with natural ingredients, but getting something that works for longer than an hour has been a struggle. Earth Mama’s new deodorants set out to do just that. Designed with pregnant & breastfeeding mamas in mind and safe for sensitive skin, Earth Mama’s new deodorants come in 4 different scents; gingeraid, Bright Citrus, Natural Nonscent and Calming Lavender. The scents are all very light and airy which is perfect for pregnant mamas suffering from morning sickness or anyone with a sensitive nose. They do contain baking soda, so if you’re sensitive to baking soda you may want to give this a trial skin run before committing. It does seem to be less than other brands of deodorant I have used in the past, and so far I’m rash free! Available in a mini 4 pack or standard sized singles. Gluten free & Vegetarian. I’m honestly surprised this wasn’t already a part of their line, but I’m excited to see it added. Red raspberry leaf tea is great for the uterus, and many mamas swear it helped them give birth quicker! It’s also great for menstrual support as well. Earth Mama’s raspberry leaf tea is 100% organic, and safe for use during pregnancy and breastfeeding (though some sources recommend avoiding use during the first trimester). I’ve been using it for menstrual support lately since I finally got my first postpartum period, and it has seriously been a lifesaver! If you’ve never drank raspberry leaf tea before, I highly recommend it. Gluten Free & Vegan. Perfect for drooly and chapped faces, the nose and cheek balm was formulated to keep sensitive skin soft and moisturized. It has a consistency similiar to vaseline so a little goes a long way. Rub a tiny amount on your child’s tiny chin (and chest if their really drooly) and away you go! No added fragrances either, so it’s great for sensitive noses and skin. Pro tip: It’s safe for mamas too! Rub on your own dry skin or use in a pinch when you can’t find lip balm. Gluten free & Vegetarian. I’ve been using Earth Mama Organics since I became pregnant with my son in 2014. Their products have been such a life saver for our family, and their dedication to creating natural and organic products really shows. Their new products fit perfectly into their line of conscientious products and their redesign is beautiful. Earth Mama Organics are available at natural health stores, baby stores and online at Earth Mama Organics.